Managing your a home improvement project or home remodel on your own can be a huge undertaking. If you ever get in over your head, or feel you are unprepared to take on your project, DIY construction can step in to manage your project. Hiring DIY construction means you can allocate your time to other priorities and let us do the dirty work. We can take on the various responsibilities of managing a construction project, including troubleshooting challenges before they arise. Our services include, scheduling appointments necessary to execute your project, prioritizing goals, managing subcontractors and coordinate the delivery of materials. 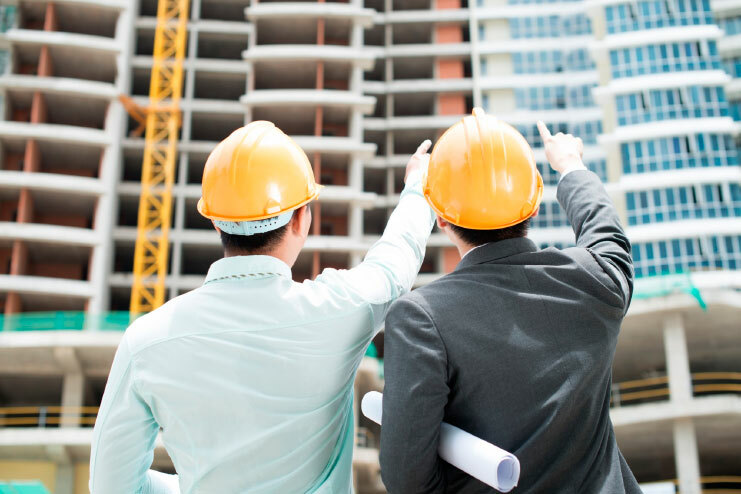 Hiring us as your construction manager ensures your project will continue moving forward according to schedule but you still have the ultimate control as the owner of the property. DIY Construction serves as an advocate for your needs and priorities. However we are not operating as your General Contractor, therefore we will not make out checks to subcontractors, there is no liability we are assuming for your project other than day-to-day construction management. For a higher level of service see our general contracting services.